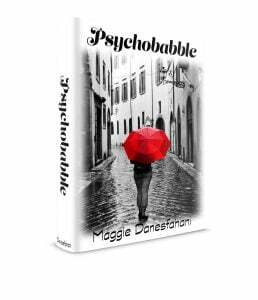 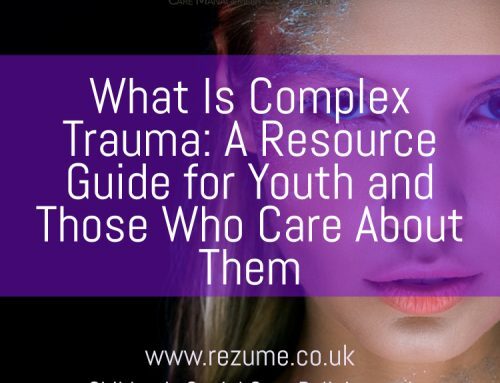 The home office and women’s aid have put together a timeless and fantastic educational resource for working with young people on the difficult topic of relationship abuse. 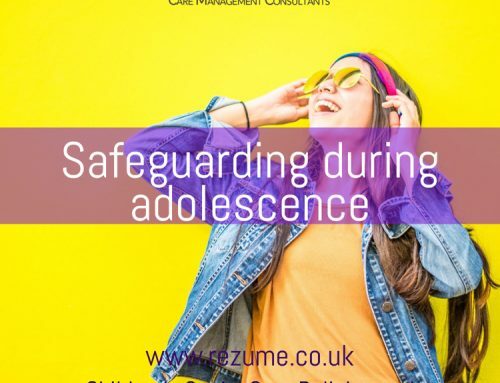 Despite the fact that 750,000 children witness domestic violence each year, one in four teenage girls have been hit by a boyfriend (with one in nine reporting severe physical violence) and 18 per cent of boys reported some form of physical partner violence2, the issue of relationship abuse has historically been taught in schools on a patchy and inconsistent basis. 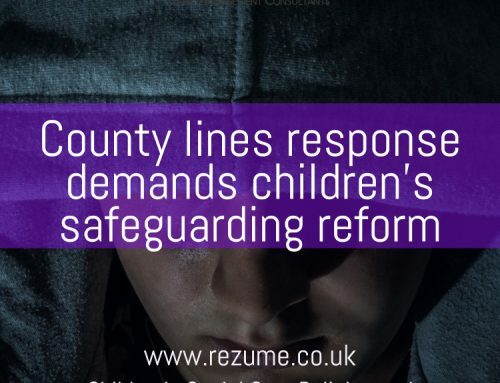 In order to address this, Women’s Aid has undertaken research to identify the barriers facing schools and teachers, with the aim of developing appropriate and helpful responses. 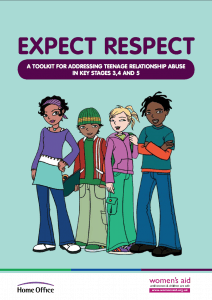 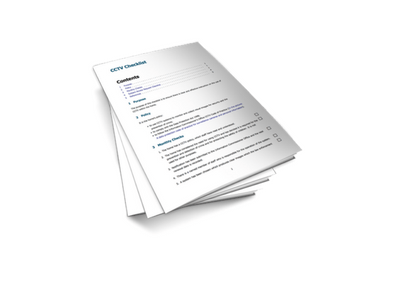 The outcome of this work was the ‘Expect Respect Education Toolkit’. 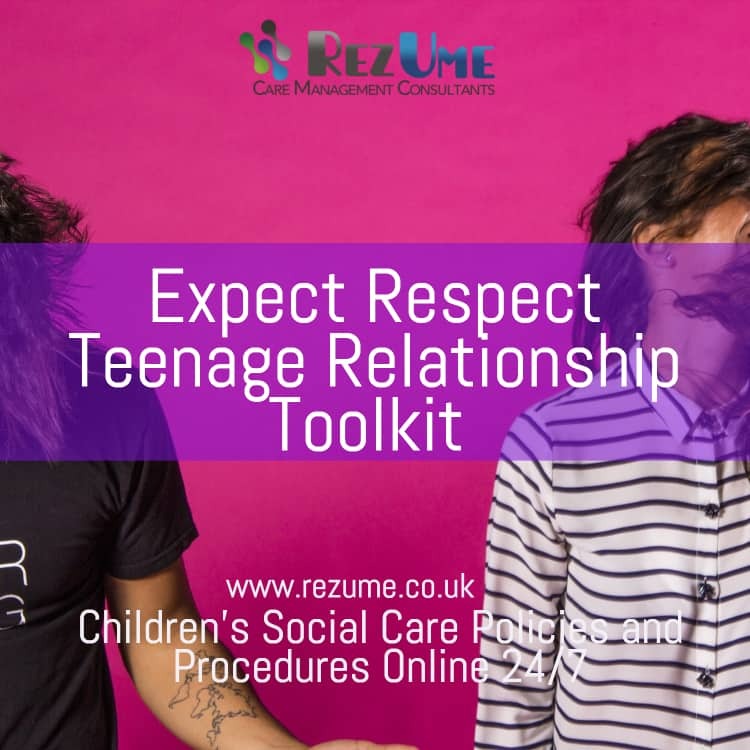 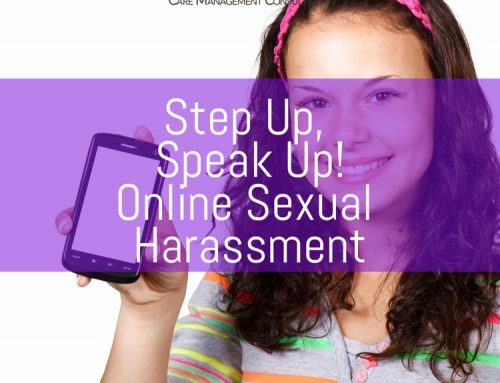 A section of the Toolkit has now been amended and abridged to tackle the issue of teenage relationship abuse for young people aged 13 to 18.
additional interactive activities for children and young people to access online where appropriate. 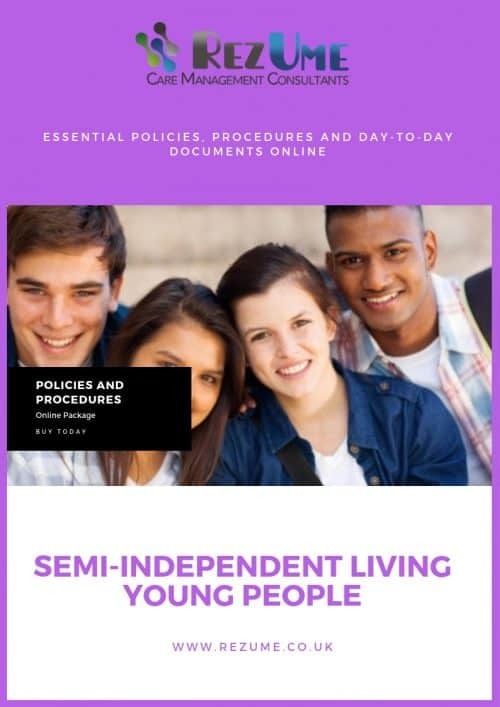 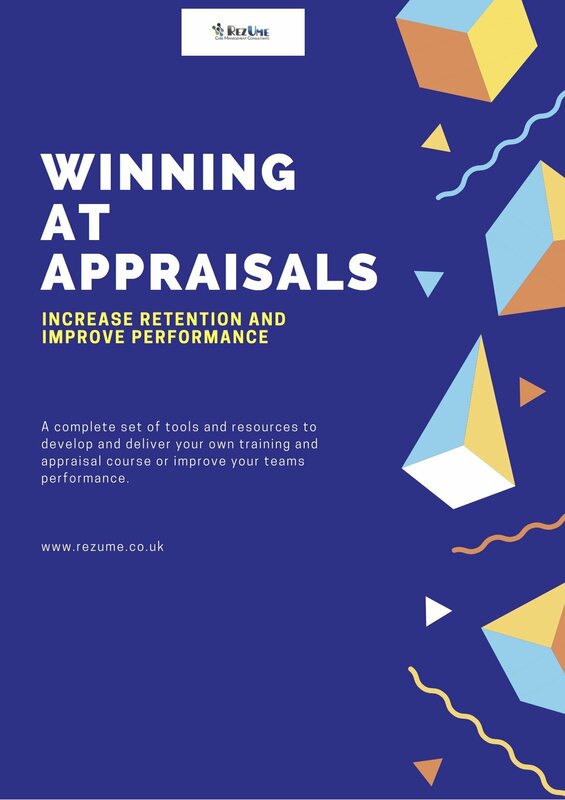 A great tool to refer to when looking to discuss issues with young people, undertake lessons with structured lesson plans or gain more knowledge on how to tackle this difficult subject including signs to look out for. 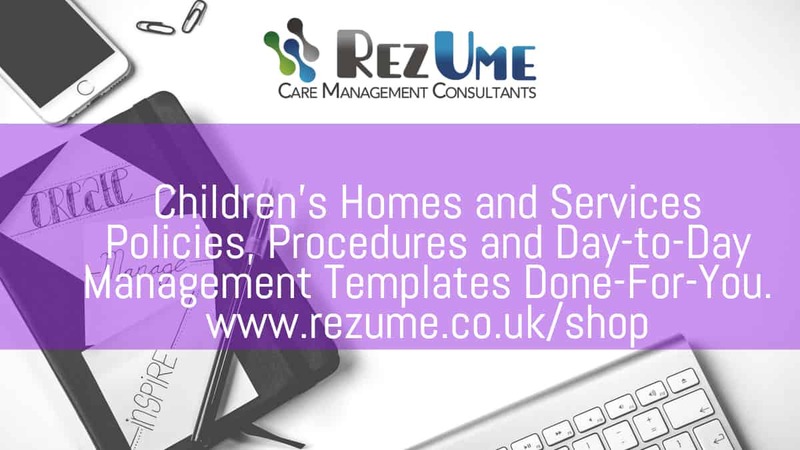 Children's social care consultant specialising in care regulation and compliance.